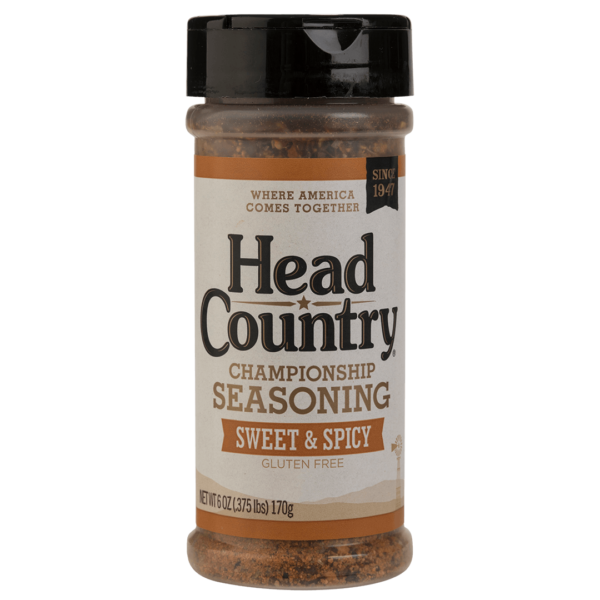 Head Country Championship Seasoning is a rich blend of herbs and spices. 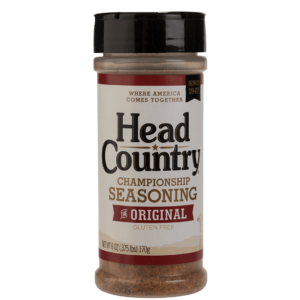 Use it to boost the flavor of your favorite meat or vegetable dishes. 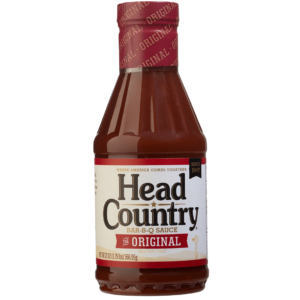 Contains no glutens. 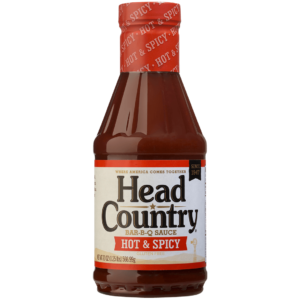 Two distinct flavors. One delicious decision.